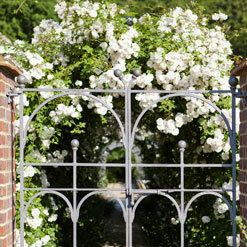 Jennifer has over 25 years’ experience as a professional garden designer. Jennifer grew up in the countryside in southern England. She spent her early professional life teaching English in Paris, Berlin and other cities around the world, before choosing to turn her lifelong passion for garden design into a career. 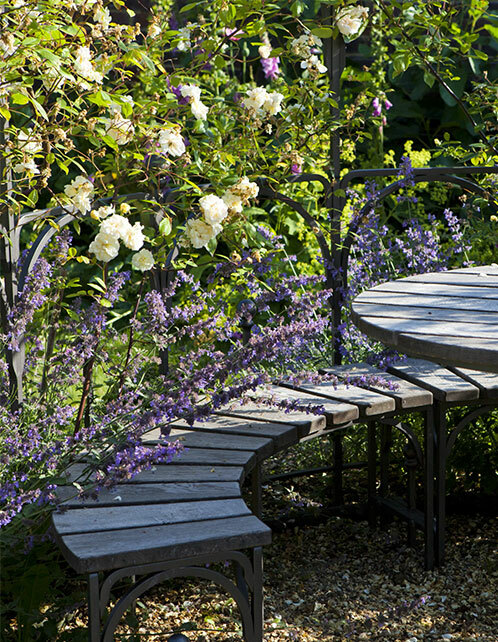 After studying with Andrew Wilson at the prestigious Inchbald School of Design in London, Jennifer set up her own garden design business, specialising in creating country-house gardens. 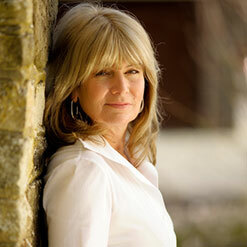 Today, she is one of Britain’s most sought-after garden designers, working with private clients in Hampshire, Surrey, West Sussex, London and the Home Counties. All Jennifer’s garden designs are informed by her strong feeling for nature, and a desire to create gardens that reflect their owners’ tastes, desires and personalities.